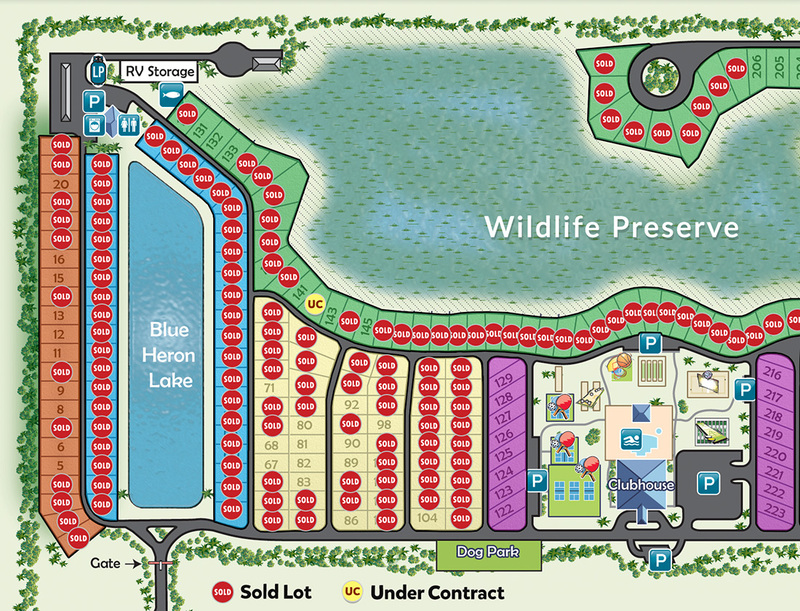 One look at the site plan will convince you that Silver Palms is the ideal place to own your own RV site or Cottage site. You can choose from five different categories of home sites with a minimum lot size of 40’ x 70’. Many sites have beautiful lakefront and preserve views. Silver Palms has all the amenities of the best RV resorts—at a great value! Click on the map below to view a close up of the entire resort and find the lot that interests you. 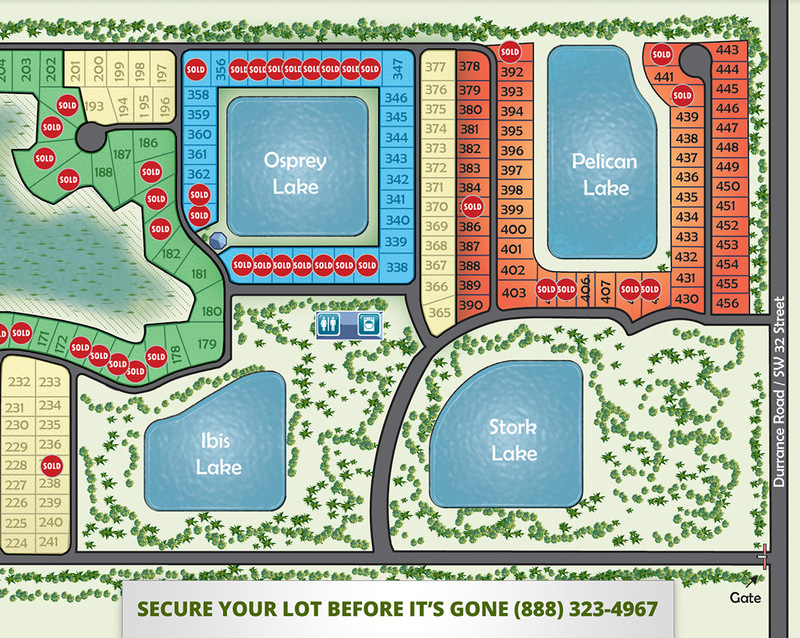 Call our sales team to get current pricing and detailed information on owning in Okeechobee. When most people think of RV parks, a beautiful and spacious resort is not what usually comes to mind. Silver Palms RV Resort is not your usual RV park. We offer an experience that is truly unique, setting Silver Palms apart from all other recreational vehicle parks around the world.